Simple Solutions’ employees were courteous, thorough, and on time. Shane and Dan were incredible people to coordinate with. They were knowledgeable and patient. The work performed was fantastic. I would recommend them to anyone for any home improvement project or emergency home repair. Get your home or business back to its pre-loss condition right away. At Simple Solutions we work tirelessly on your smoke or fire damage to restore your home our business back to its pre-loss condition. 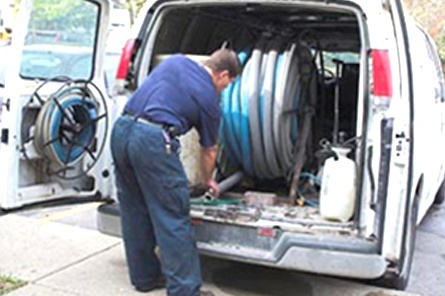 All affected areas are addressed to ensure that odor removal and fire damage are handled completely. With a full range of Reconstruction services for a home our business, our certified and trained team works to remove the damage to your property and will have a complete plan in place for you. Our rapid response and restoration services allow us to have you back in operation in now time through a multi-step process. 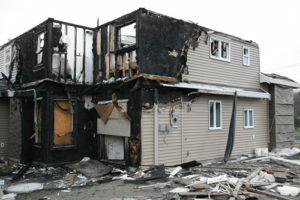 Our team at Simple Solutions is ready to respond to fire emergencies Day or Night.